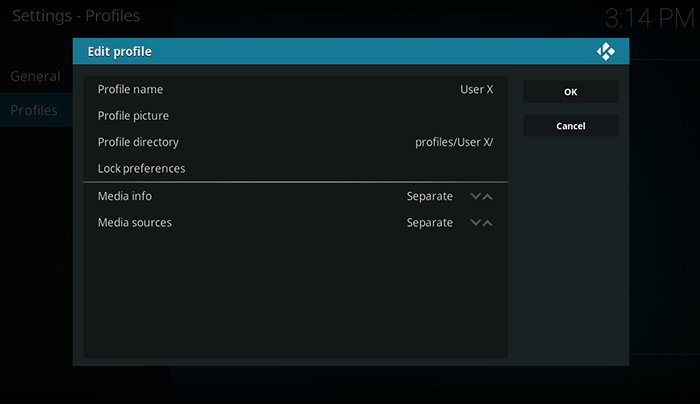 Did you know that you can easily create different Kodi profiles? This is an often-overlooked feature that brings numerous helpful options. When it comes to Kodi, each profile has a different data folder which stores user-specific files. This means that different profiles can have different addons installed, along with skins and other customizations. The screenshots in this article apply to Kodi 18 Leia. However, the process is very similar to earlier Kodi versions, and we’ll tell you what to keep in mind. 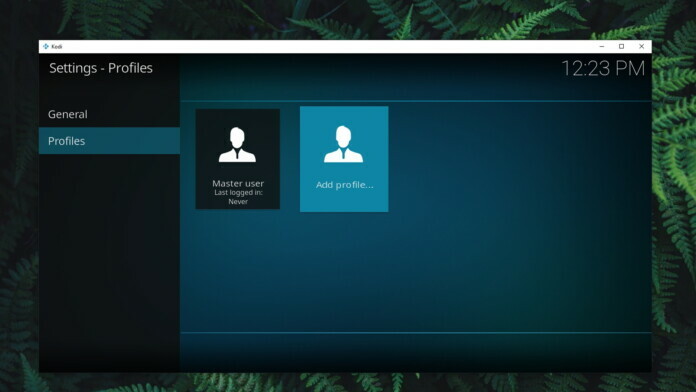 Also, note that you can create user profiles in Kodi on all the supported platforms. 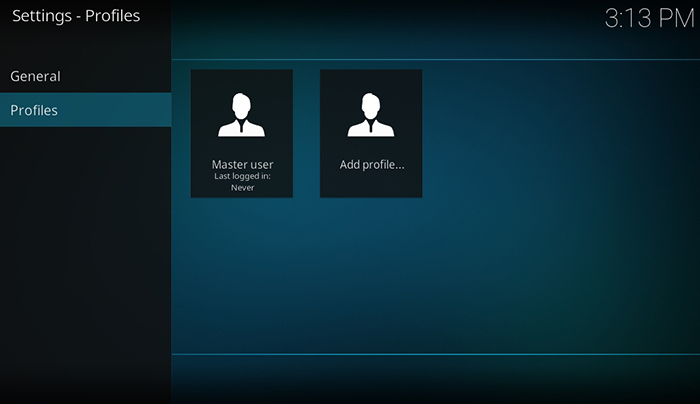 Without further ado, here’s how to set up new user profiles in Kodi in 2019. Click on ‘Profiles’. 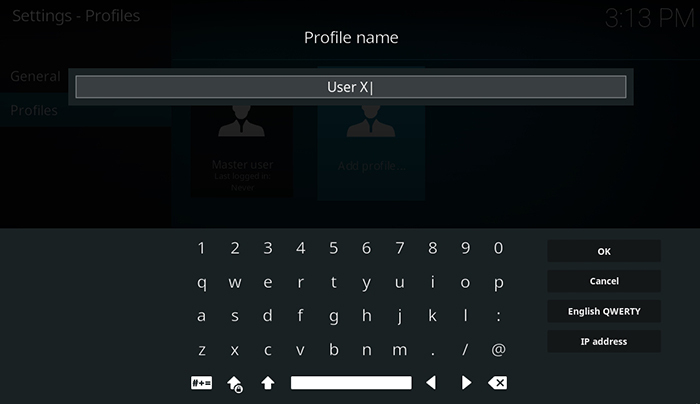 If you use an earlier Kodi version, click on ‘Profile Settings‘. Finally, you will see a dialog box named ‘Edit Profile’. This is a very important step, so we’ll take a moment to explain everything. Keep on reading. We have arrived to the final step of creating a new Kodi profile. Even though it doesn’t look like much, the ‘Edit Profile’ window brings numerous different options. Let’s take a moment to explain what can be done here. Lock Preferences: This option allows you to set up a password for specific content categories. For example, you can set up a lock for music, videos, pictures, addons, or file manager. Media Sources: This option allows you to set separate media sources for each profile. We recommend using the ‘Separate’ option to create fully individual profiles. Once you set up everything, confirm your entry – and that’s it. You’ve just created a new Kodi profile! Interested in learning more about Kodi? If that’s the case, we’ve collected a list of articles that you’ll certainly find useful. Take a look. Dear Kodi fans, that would be all. 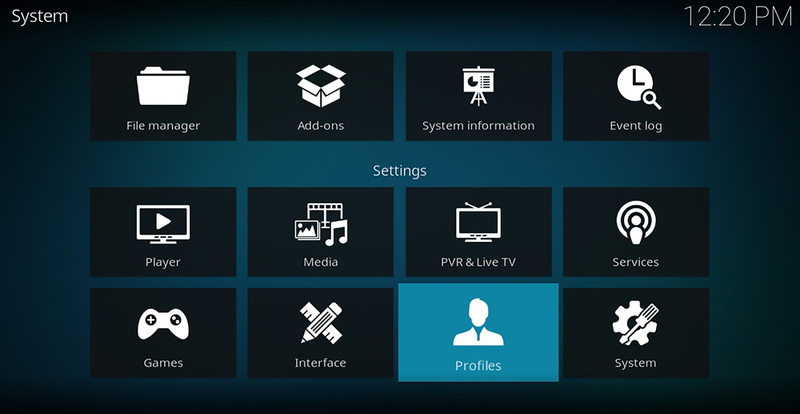 We hope you managed to find your answers in this article on how to create Kodi profiles. If you have any questions, don’t hesitate to let us know. Finally, we would appreciate if you could share this article online. In addition, don’t forget to follow TechNadu on Facebook and Twitter. Thanks!